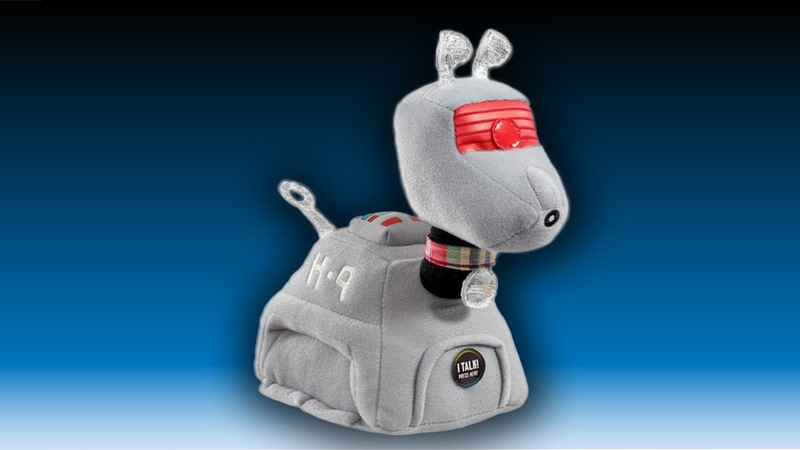 Now you can have your own cuddly talking K-9 robotic dog, just like the 4th Doctor’s faithful companion. The pup says phrases like “maximum defense mode!” and “affirmative master!” And his collar even recalls Tom Baker’s iconic scarf. Preorder now from Forbidden Planet, with shipping expected in January 2014.